You are here: Home / Back to the Future / L’eggo Your Ego, Dude! 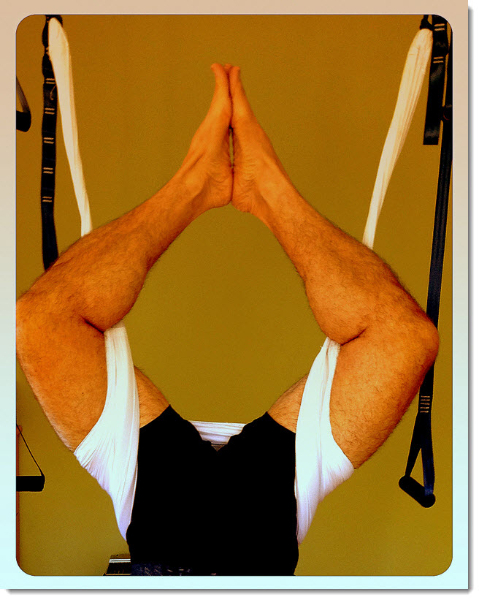 Sometimes in June I completed one of my best Ashtanga-yoga sessions ever. I was in my peak, swishing, sweating, floating, flexing and grinning. There were scores of yogis in the room and I was the oldest and the most accomplished at pushing back age; a man doing his thing if there ever was one. The next day my back gave out while rowing and life has changed. After two months just getting out of the car without a grimace is a challenge. I’m going to have to perform a hard reset to survive this fall from grace. I rented a yoga space, found an Iyengar sequence to follow, a new way to sit on my meditation pillow and cracked open a fresh journal. It’s been 3 weeks of a daily practice. I wake at 5:30 AM, shower and drive to my yoga space. I sit carefully on my meditation cushion for 30 minutes, learn the new yoga sequence – and when necessary use unmentionable props. I write in my journal and learn to check my expectations at the door. This will not be easy as there is a full length mirror on the opposite wall forcing me to face reality with every movement and sometimes it ain’t Yoga Journal-pretty.